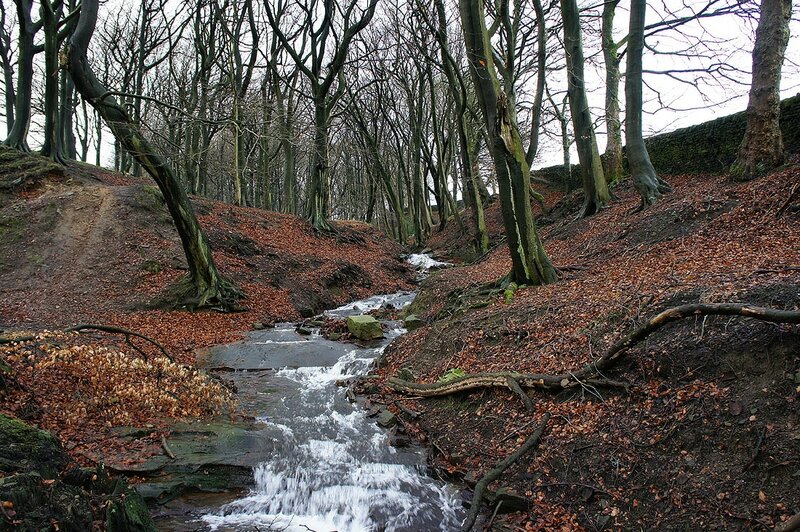 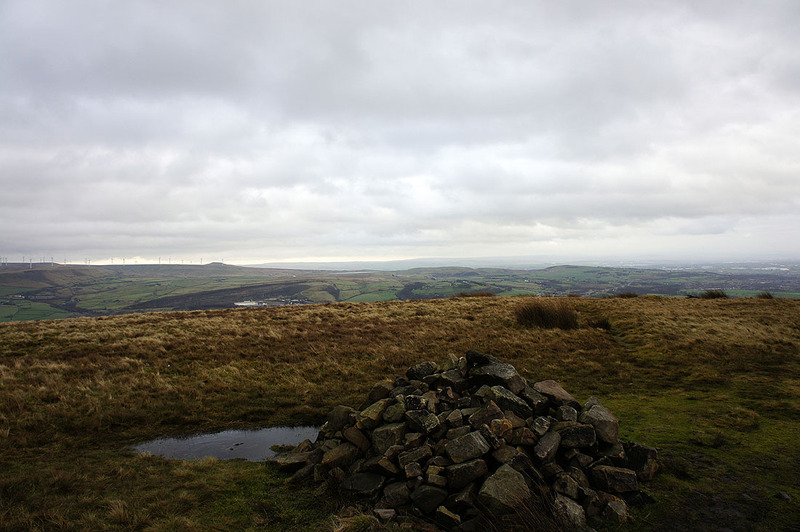 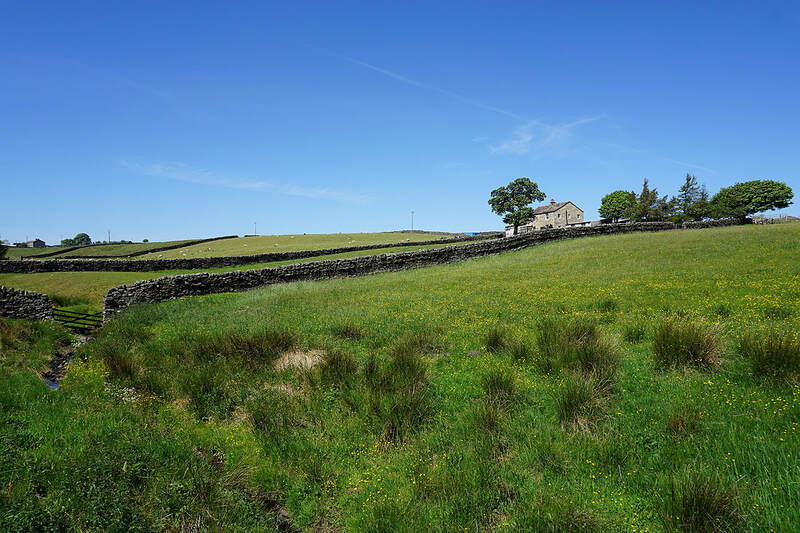 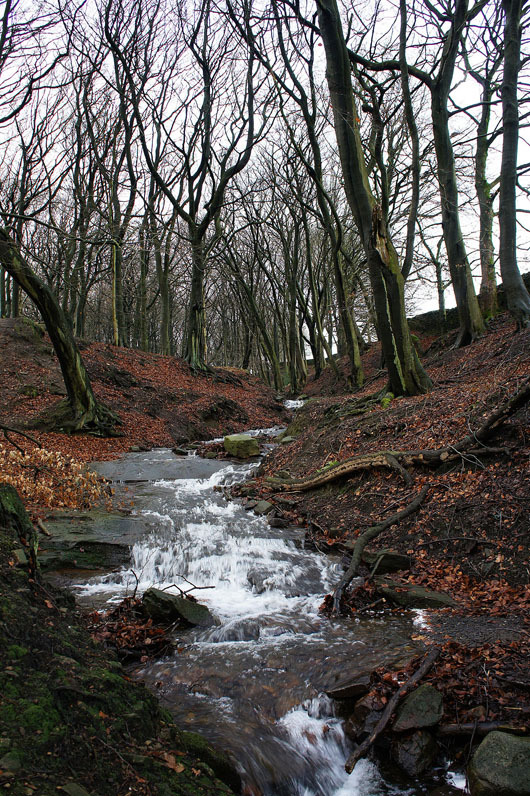 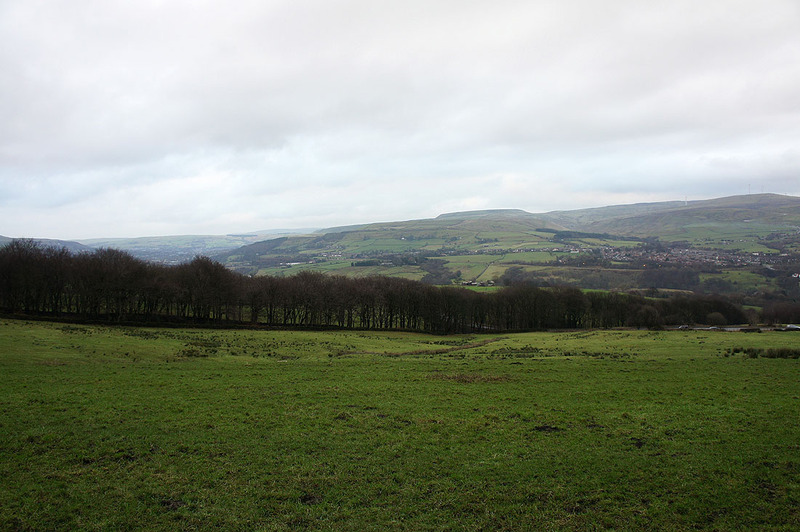 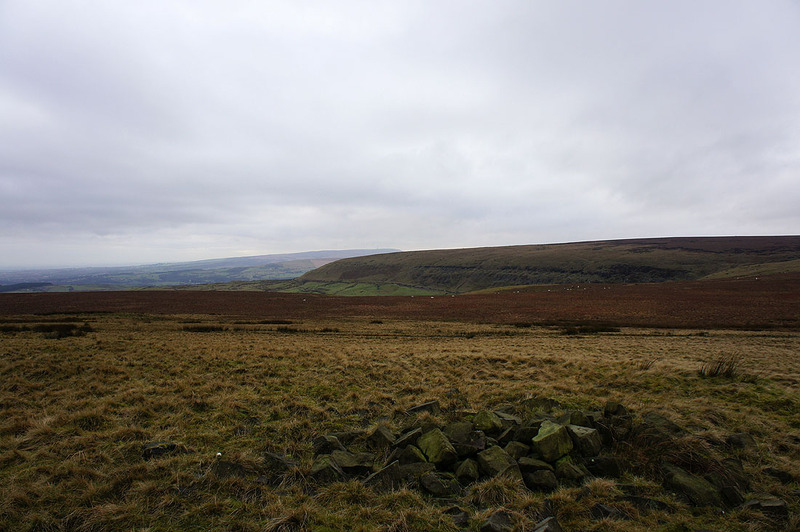 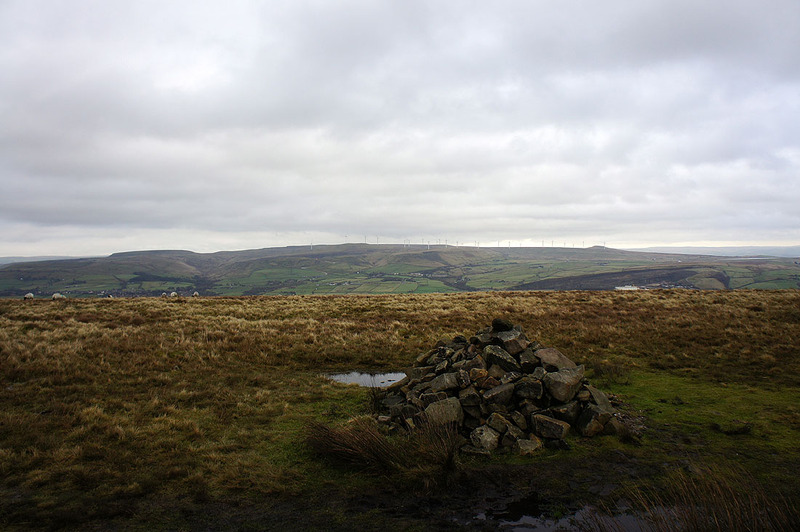 I started this walk from the layby at Buckden Wood on the B6214 between Holcombe and Helmshore. 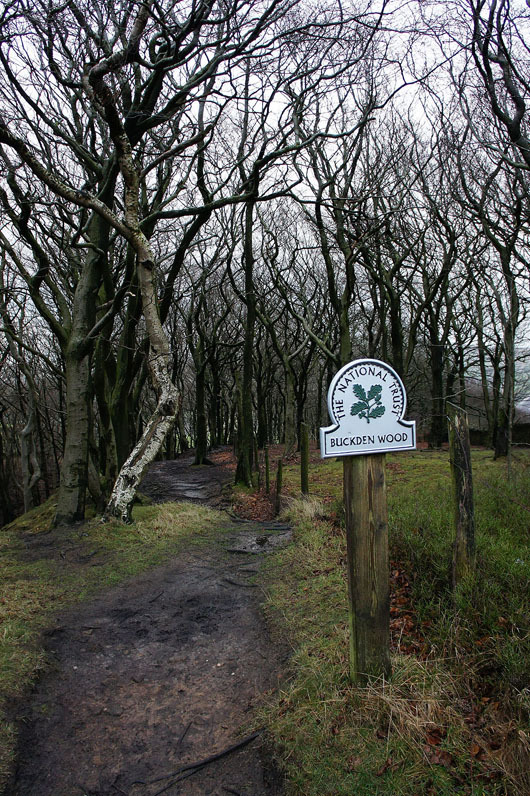 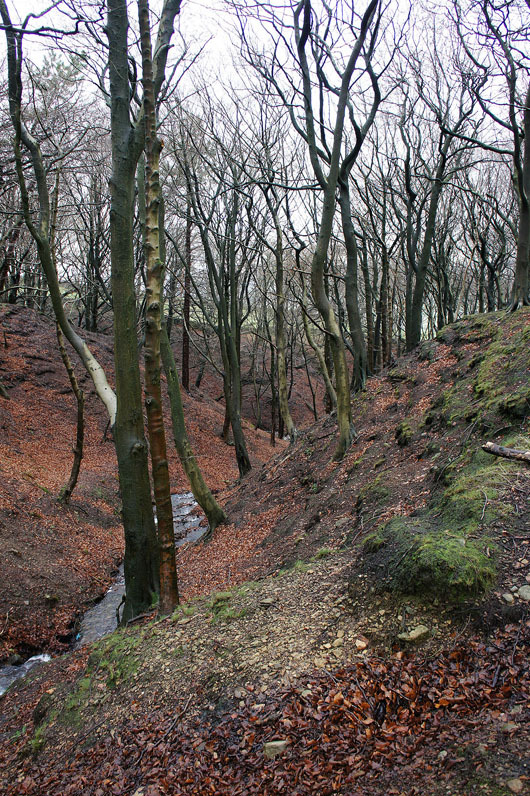 I walked up through Buckden Wood and then up to the summit of Bull Hill. 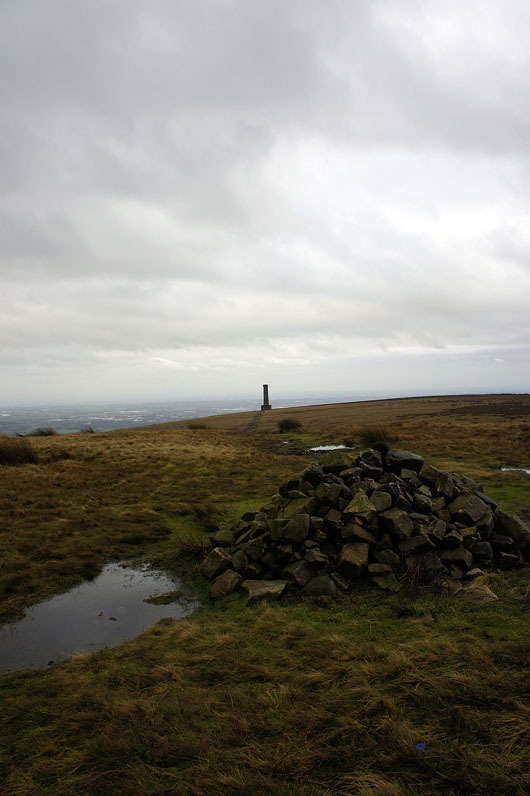 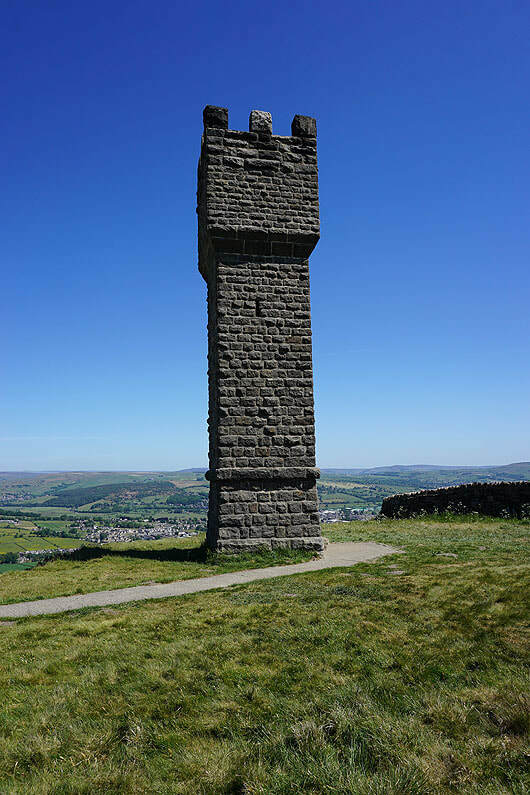 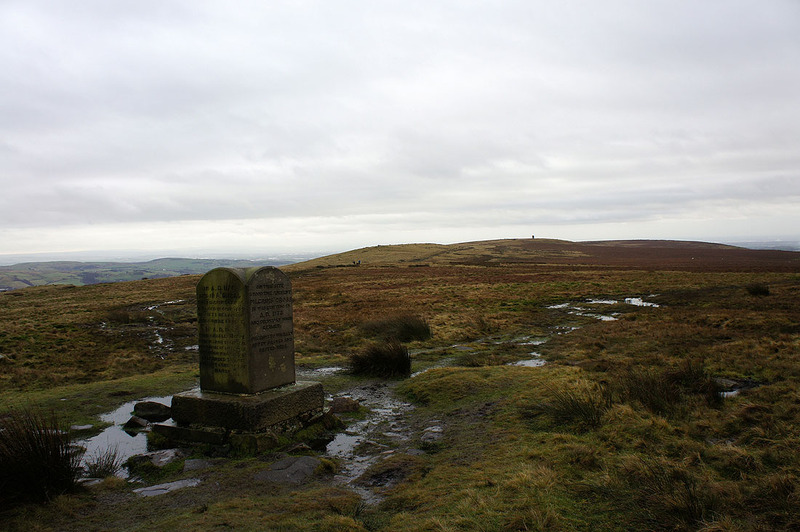 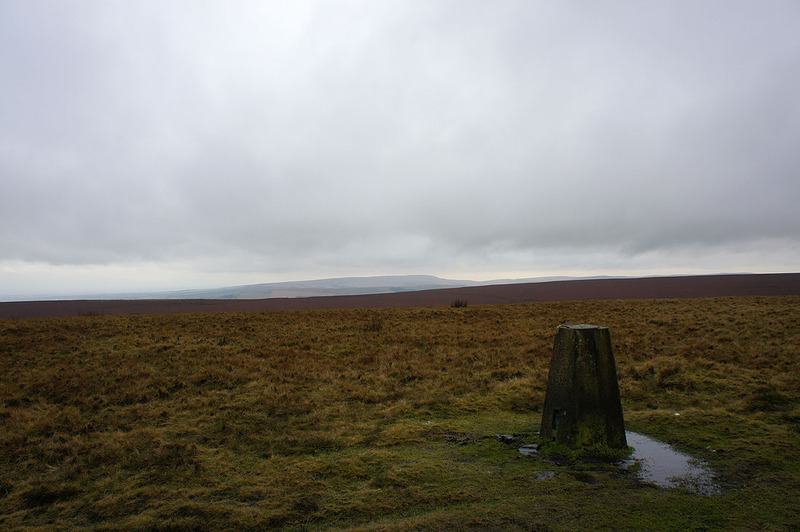 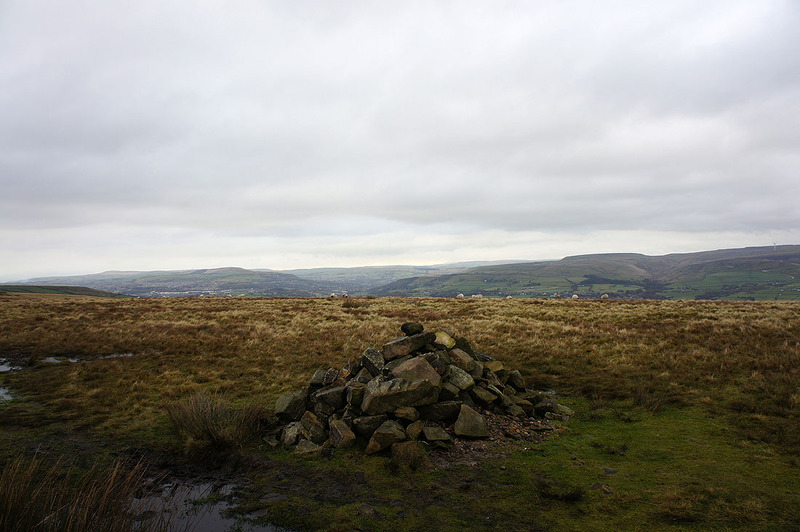 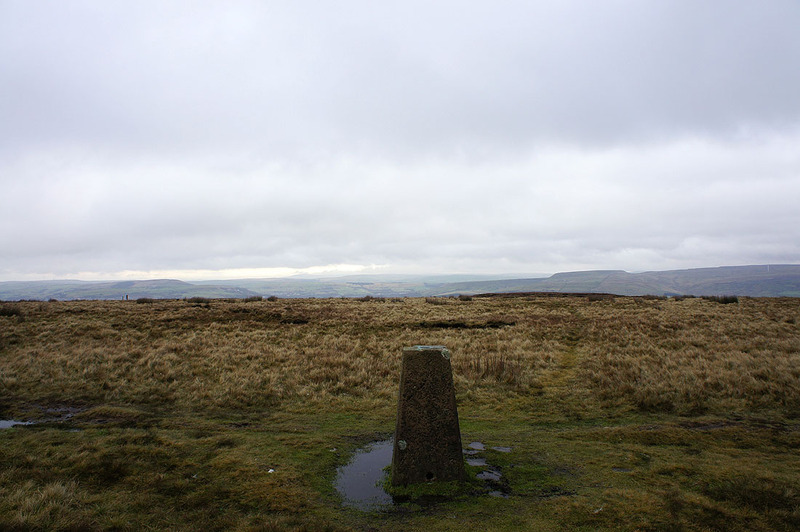 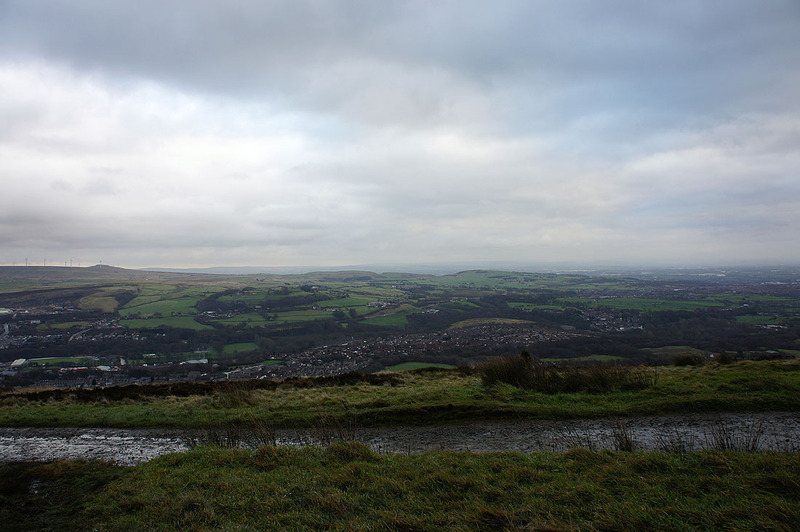 From there it was across Holcombe Moor to Harcles Hill and Peel Tower. 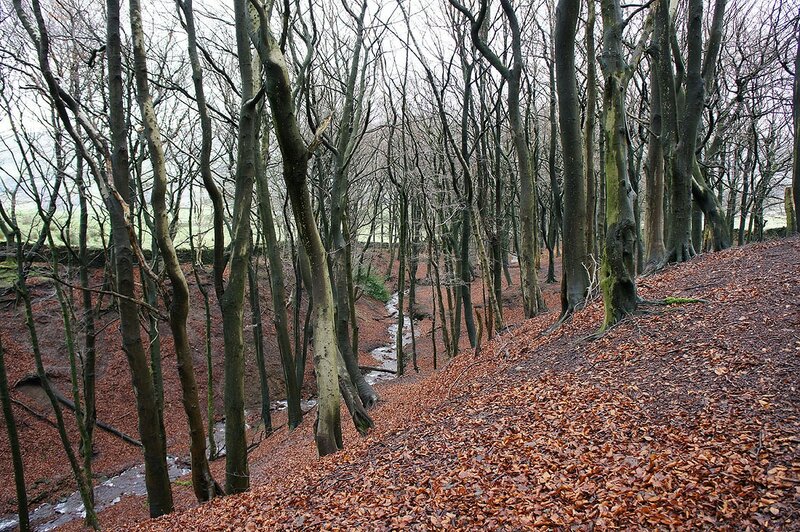 My way back was the bridleway that runs along the side of the hill and then back down through Buckden Wood to the start. 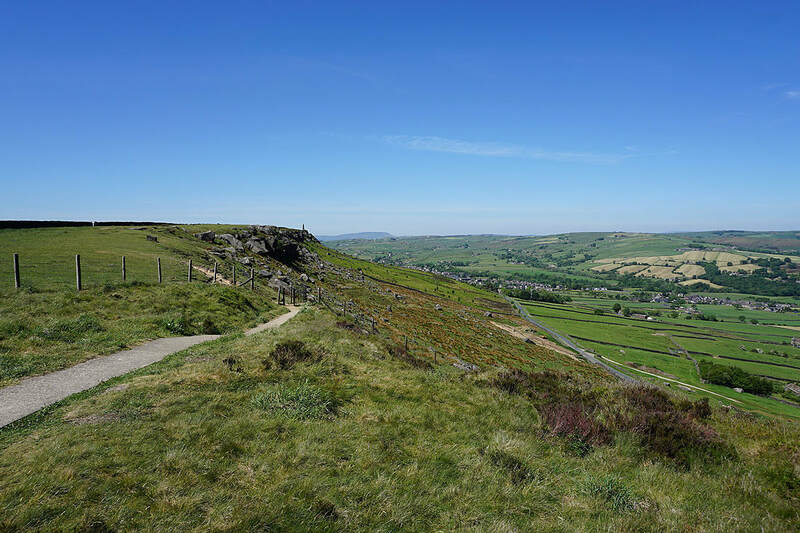 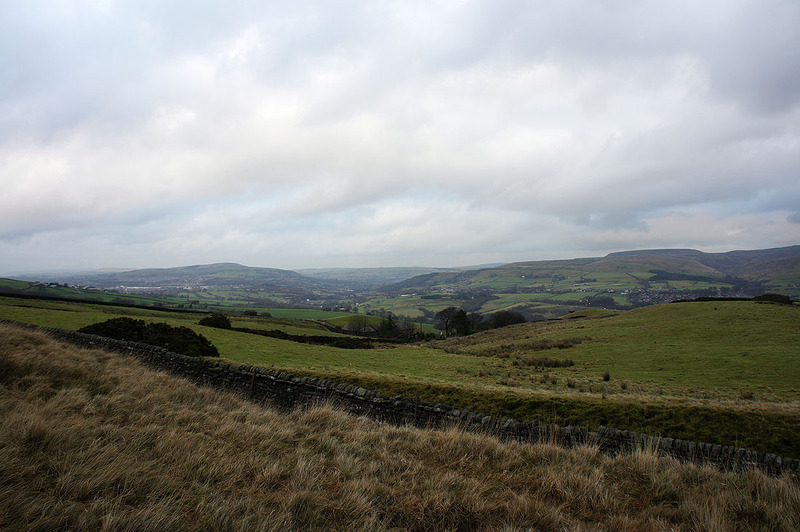 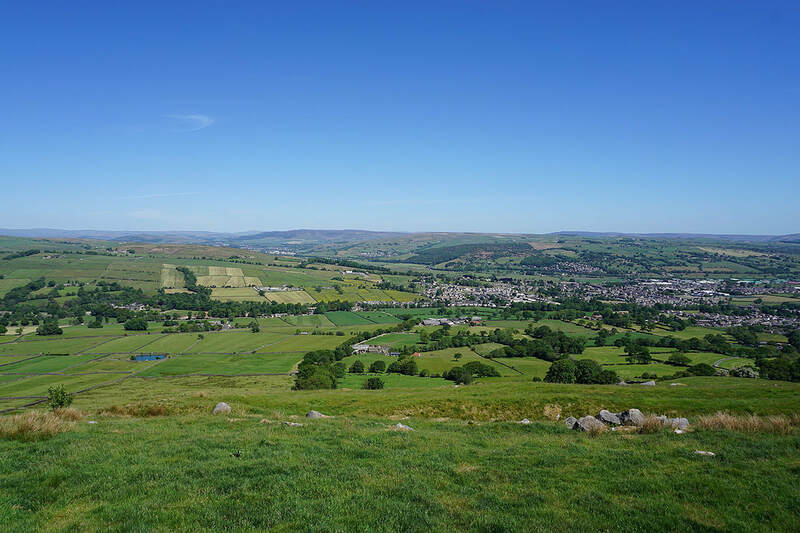 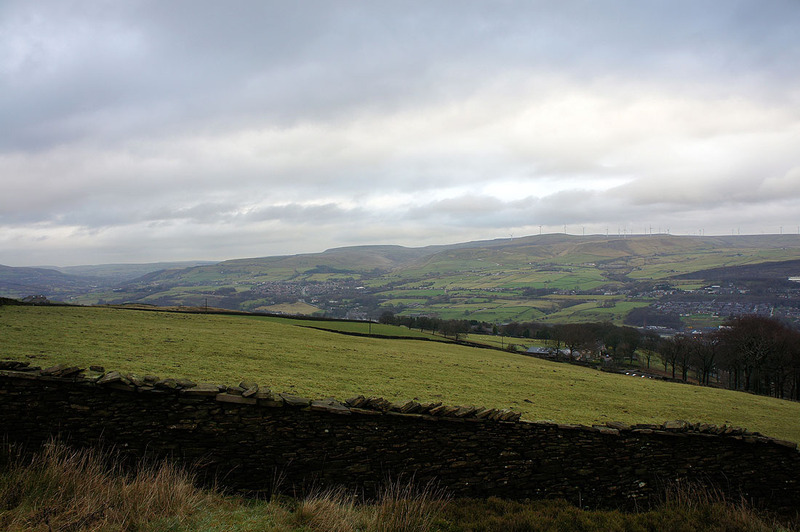 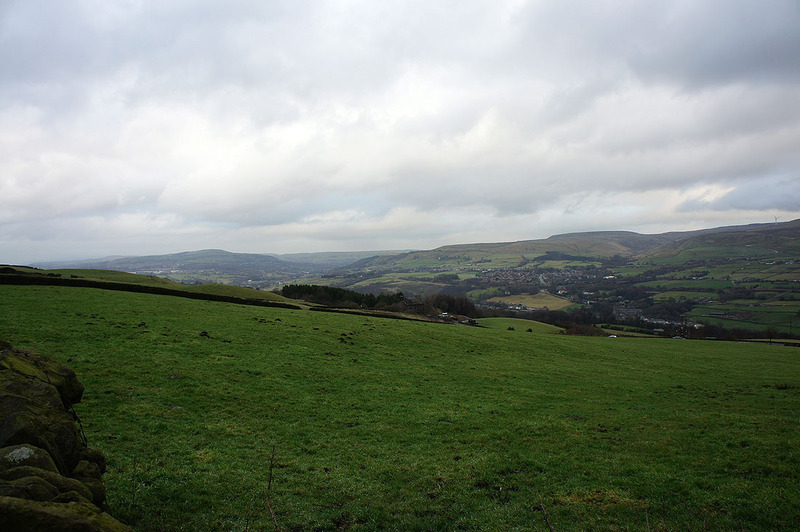 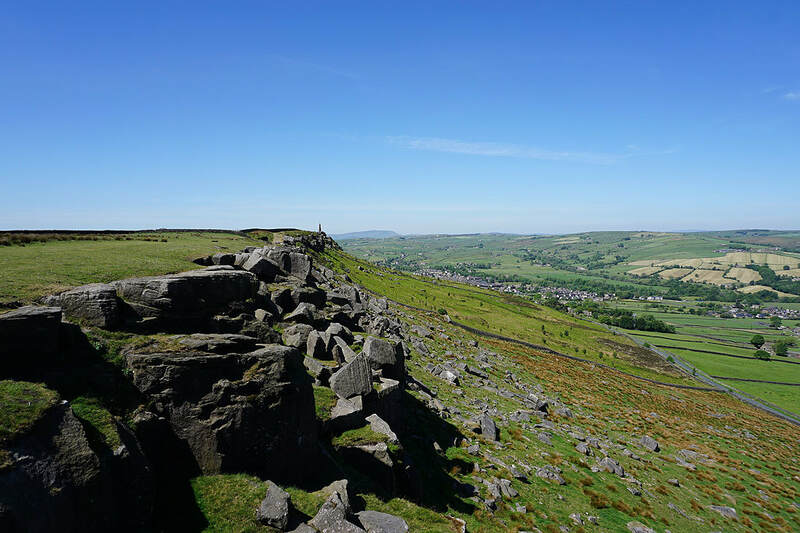 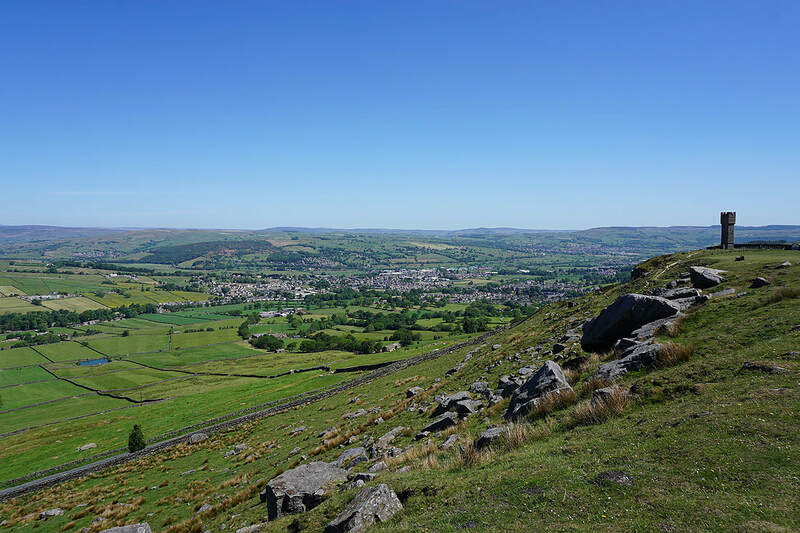 The view north to Great Hameldon and Cribden Hill. 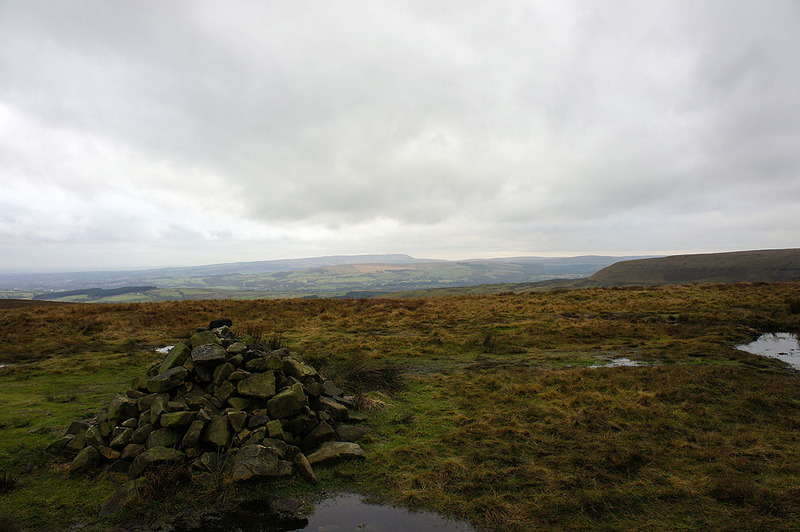 Pendle Hill should be visible but it's shrouded in cloud. 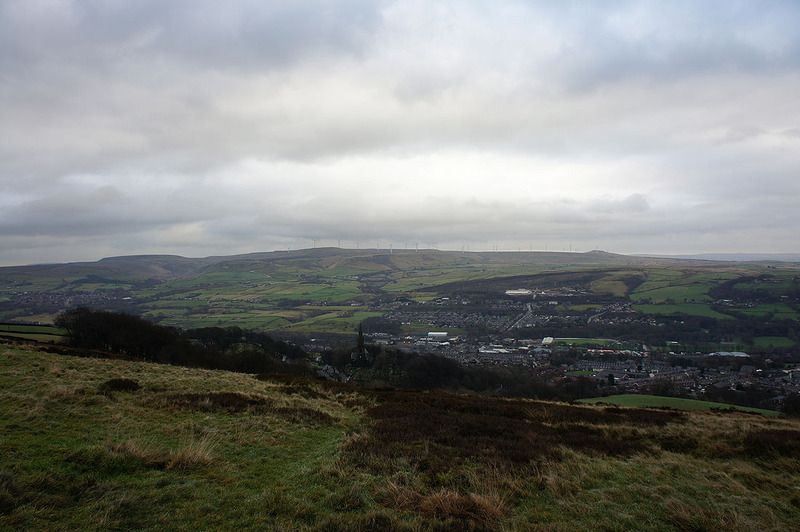 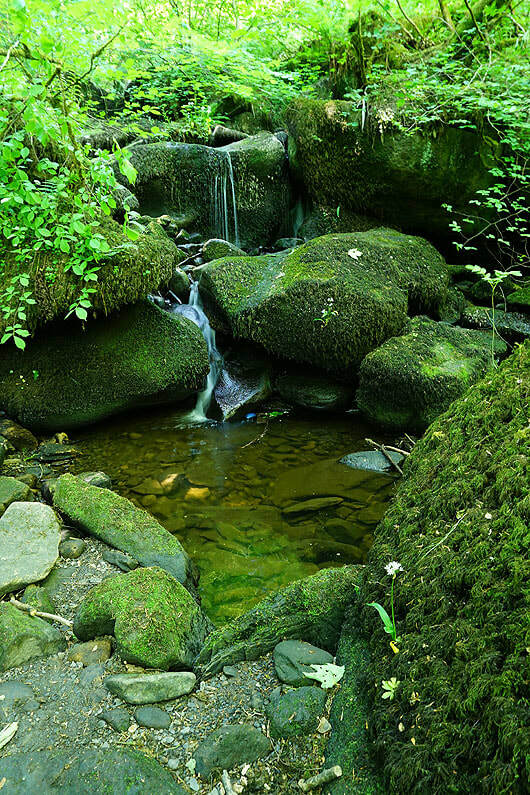 Ramsbottom down in the valley..